Valo Intranet Classic marches on, now including synergies with Valo Modern, Top Ideas Facelift and the most desired features requested by our customers and partners. Valo release 1.19 Iridescence is out! In the previous release, we dug deeper into people searching capabilities. This time, we continue on that path, introducing a full-blown Search Hub. Modern Search Hub – no more time wasted searching for information! Searching for “that document” or “that article” is now easier than ever before, thanks to the Modern Search Center. The Modern Search Center allows the end user to perform both freetext and metadata-based searches. There are two refiner layouts available – horizontal and vertical. And, obviously it is highly customizable, allowing you to define your own search criteria and results layout. The Modern Search Center was initially developed for Valo Modern, our intranet solution built on top of modern SharePoint, and is now available for Valo Classic that is compatible with the classic SharePoint. Just like all the new features we build, this one is built with SharePoint Framework, as well. 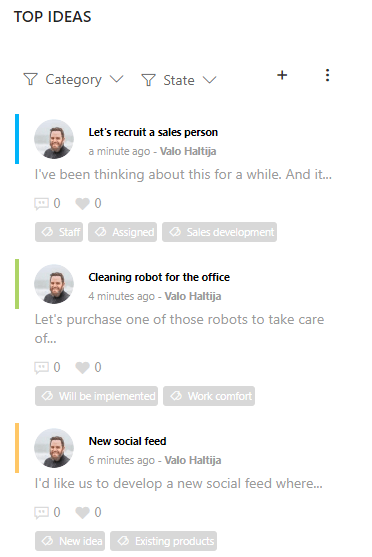 Valo Digital Workplace’s mission is to provide the users one place to access all the information they need. While we have multiple products (Intranet, Teamwork, Idea Management) our purpose is to bring all of them together, giving the users a one-stop-shop for information. Valo Top Ideas web part is a good example of that philosophy – it displays the latest (or most popular, if wanted) ideas from the Idea Management Tool. In this release, we gave this great widget a new look, and added a feature where the idea state color is displayed next to each idea.  Valo Idea Management – this Top Ideas web part included – is a standalone tool that integrates not only with Valo Classic, but also with Valo Modern, and out-of-the-box SharePoint too. The minor features or fixes are often the most interesting part of a new release. You might be waiting for news about a certain idea or issue you’ve reported to us. Here’s a small subset of the minor features we’re releasing this time. For a complete listing of the 30 improvements and fixes in this release, please refer to the release notes (contact your delivery partner to get them). The megamenu can now be configured between two layout options: flex or grid. The grid will ensure that all the navigation items are in the same order, even with different browsers, while flex will optimize the usage of the visual space with more advanced browsers. Lots of mobile UX improvements for Events, New Idea Card, My Tools, etc. Suitebar color adjustments. Sometimes interfaces or parameters change in the Microsoft cloud. Our mission is to make sure your intranet isn’t impacted by those changes. In this release, we’re addressing an issue where a part of the suitebar color couldn’t be modified.  About time to renew your intranet? Pick one that your employees will fall in love with! To see the brand new release yourself, book a demo with us and we’d be glad to show you!